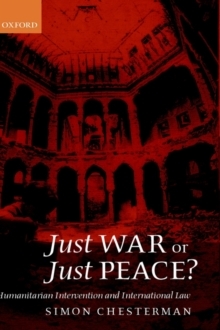 The question of the legality of humanitarian intervention is, at first blush, a simple one. The Charter of the United Nations clearly prohibits the use of force, with the only exceptions being self-defence and enforcement actions authorized by the Security Council. There are, however, long-standing arguments that a right of unilateral intervention pre-existed the Charter. 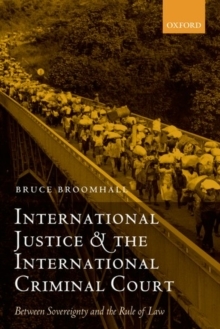 This book, winner of an ASIL Certificate of Merit 2002, begins with an examination of the genealogy of that right, and argues that it might have survived the passage of the Charter, either through a loophole in Article 2(4) or as part of customary international law. 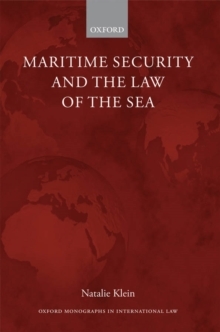 It has also been argued that certain `illegitimate' regimes lose the attributes of sovereignty and thereby the protection given by the prohibition of the use of force. None of these arguments is found to have merit, either inprinciple or in the practice of states. A common justification for a right of unilateral humanitarian intervention concerns the failure of the collective security mechanism created after the Second World War. 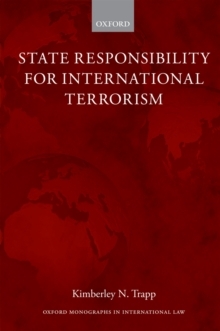 Chapters 4 and 5, therefore, examine Security Council activism in the 1990s, notable for the plasticity of the circumstances in which the Council was prepared to assert its primary responsibility for international peace and security, and the contingency of its actions on the willingness of states to carry them out. Thisreduction of the Council's role from a substantive one to a formal one partly explains the recourse to unilateralism in that decade, most spectacularly in relation to the situation in Kosovo. Crucially, the book argues that such unilateral enforcement is not a substitute for but the opposite of collective action. 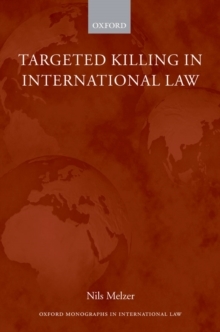 Though often presented as the only alternative to inaction, incorporating a `right' of intervention would lead to more such interventions being undertaken in bad faith, it would be incoherent as a principle, and it would be inimical to the emergence of an international rule of law.